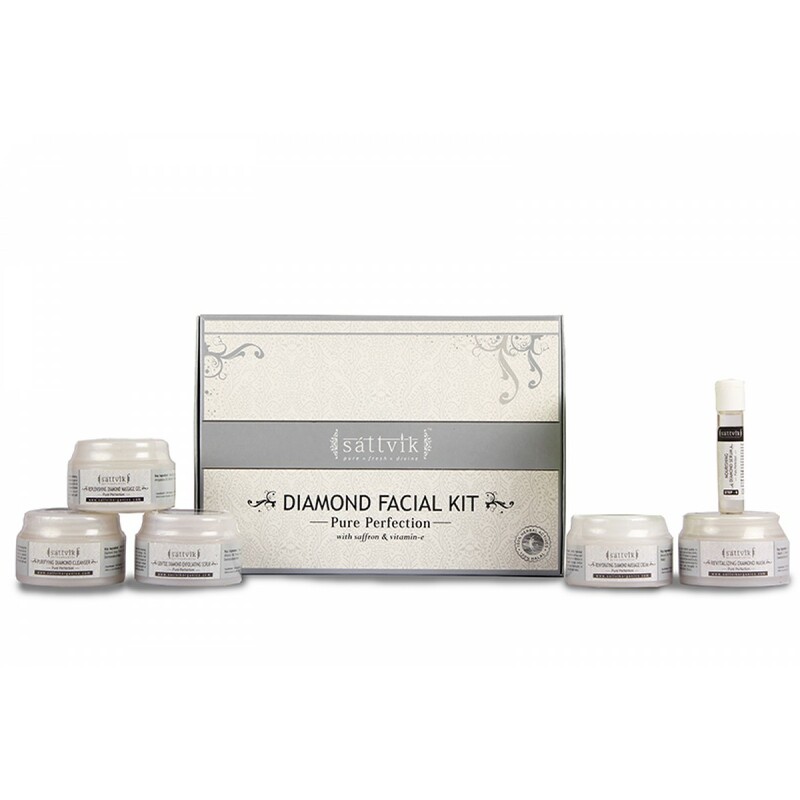 Offers Available: - Get Flat 15.01% Off on Diamond Facial Kit. No Coupon Code Required To Avail This Offer. Pamper yourself with the best that nature has to offer. This aromatherapy based facial kit is the epitome of premium luxury. It boosts and re-balances anti-oxidant defences of skin cells and protects them against free radicals. It provides targeted action to re-harmonise cellular movement which improves skin elasticity. Its an advanced in-home spa treatment that helps relax and soothe, tired and over-worked skin. 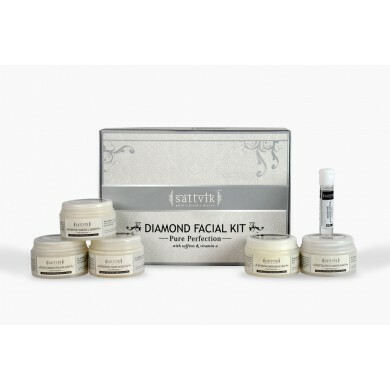 Sattvik Diamond Kit enables pores to hydrate, detoxify, and purify, which leads to reduction in pore size & appearance. 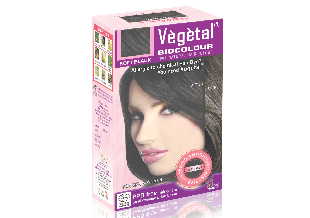 Also, it replenishes collagen and elastin production with advanced formulations for smoother skin & instant hydration.